 » Archive nach Schlagworten "Review"
Time for another round of reviews. This time I focus it on two products that give the spotlight to the goddess of Eilistraee. Eilistraee is the daughter of Corellon and Lolth. After the conflict between her parents was over she followed her mother into the Demonweb Pits. Not because she believed she was right but to be a beacon of light for the elves that became the drow. Back in AD&D I played a drow thief who slowly changed towards her, this was also the time when I fell for the drow as a whole. Coming from the Dark Eye they were completely different than the elves I knew. Sure D&D elves are in general different to those of the Dark Eye, but high and wood elves weren’t that special in my point of view. Of course, everyone told me about Lolth etc. but I first encounter the broader spectrum when a friend lent me his copy of Drow of the Underdark and up to today it is my absolute favorite background book. So from there started my fascination with the drow and Eilistraee in particualar. Als ich Ende der 90er/Anfang der 2000er wieder in die Comicwelt eingestiegen bin. 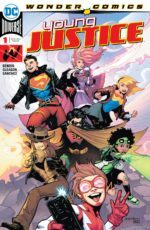 War Young Justice eine der ersten Serien, welche nicht schon seit X-Jahrzehnten lief. Und ist auch bis heute eine meiner Favoriten. Jetzt sind sie wieder zurück. I tend to forget how important reviews are especially for self publishing artists, writers and other creators. So I often tend to forget to rate their works or write a review. I want to change it this year and I have enough material I have to write them for. Even though this blog is mainly in German I will write these articles in English because every I am going to reviewing is from the DMs Guild and in English, so I think it is for the best. The start will be two products created by my dear friend Lilah Han. Clicking on the pictures will direct you to the products page on the DMs Guild. Am 27. 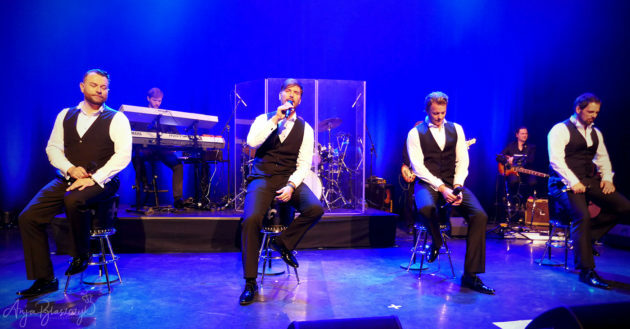 Januar 2019 endet vorerst die „Older But not Wiser“-Tour der Musical Tenors in der FILharmonie in Filderstadt, wo sie am 22. September 2018 auch begonnen hat. Es waren einige Konzerte, die die Jungs seitdem in Filderstadt, Berlin, München, Hamburg und Wien gegeben haben. Vom 04. bis 07. 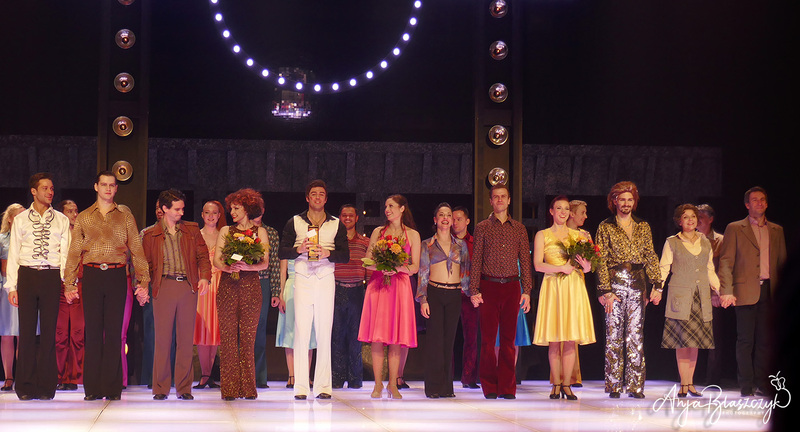 Januar 2019 ist das Stadttheater Brno (Brünn) für 4 Vorstellungen mit dem Discomusical „Saturday Night Fever“ zu Gast im Großen Haus des Stadttheater Ingolstadt. Am Montag, 12. November 2018 gab Caro Emerald, eine niederländische Pop- und Jazzsängerin, im Rahmen der Ingolstädter Jazztage ein Konzert im Stadttheater Ingolstadt.